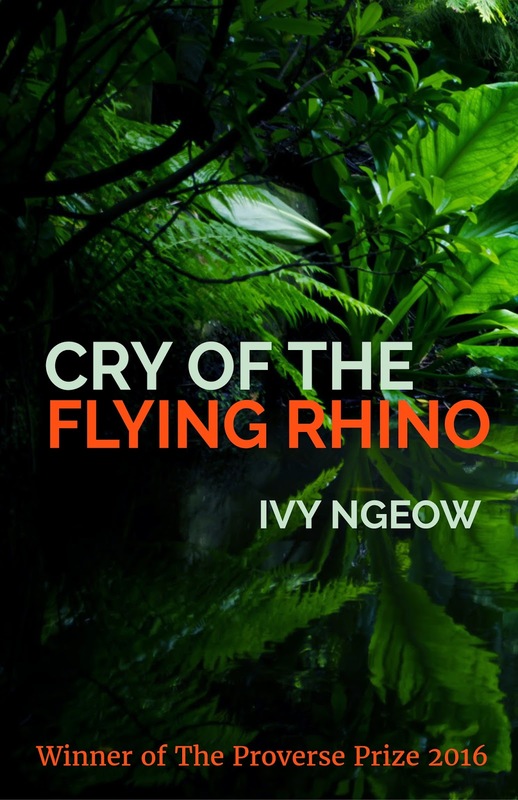 London-based Malaysian author Ivy Ngeow just posted on her blog where you can order SIGNED FIRST LIMITED EDITIONS of her 2016 Proverse Prize winning novel, Cry of the Flying Rhino. She also posted links for regular orders to Amazon and Kindle (US & UK). Soon they should be available in Malaysia. I heard they were already out in Select Books in Singapore. Recently I had interviewed Ivy about her writing and publishing her first novel and crowdfunding her second novel, Heart of Glass, due out in early 2018. 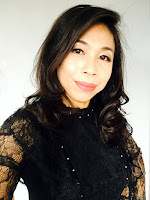 Congrats again for winning the award and delivering her speech in Hong Kong, which I posted on my blog about my receiving her novel set partly in Borneo here in Borneo where I live.